Known as one of the most popular tree nuts around, pecans come from a large deciduous tree native to North America and Mexico. The nut can be found in hundreds of different varieties, and can be enjoyed fresh, roasted, or added in various recipes. 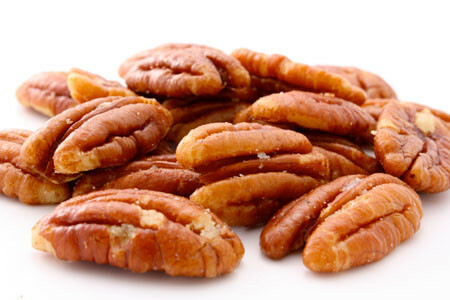 Best of all, the health benefits of pecans can be experienced all year round. Pecan Nuts Halves are available in 250g, 500g and 1kg.